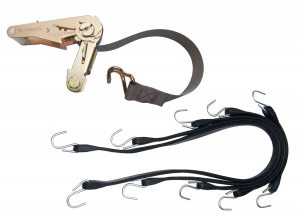 CLICK HERE TO ORDER YOUR TARPS OR SYSTEM PARTS TODAY! 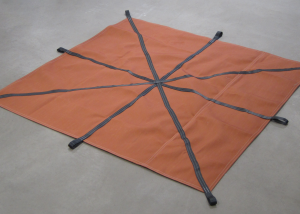 Specializing in custom and standard industrial tarps and tarping systems for the transportation sector since 2001, Deroche Canvas has rapidly become a tarping industry leader. We serve the time-sensitive needs of our customers from our manufacturing headquarters in Belvidere, New Jersey. We take pride in providing our customers with high-quality products and services at competitive prices and believe that our order response times are unmatched. We have built our business on superior customer service. You can purchase a truck tarp online, or give us a call to discuss our custom truck tarp options. 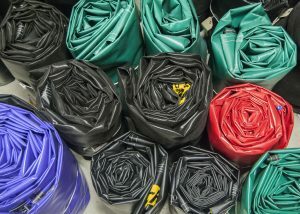 From commercial truck tarps, to construction tarps, to custom made tarps, Deroche Canvas has the solution. Most of our truck tarp installations can be installed in a day. The process is easy, come in with your truck and head out the same day with your new truck tarp system installed. Our tarps are designed for the harsh environment in which our customers operate.